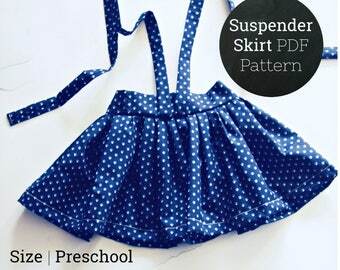 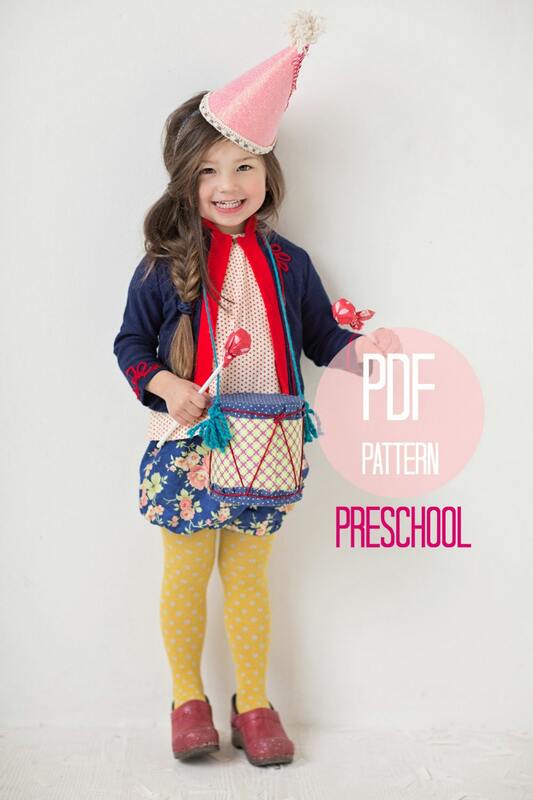 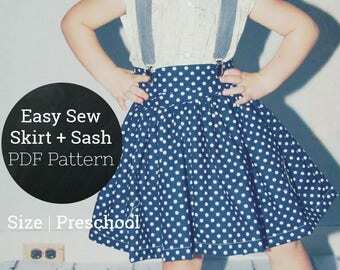 The Bubble Shorts beginner's sewing PDF pattern by Fleur + Dot. 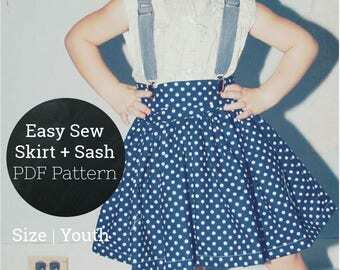 An easy, quick sewing pattern you can make again and again in every and any pattern - from florals to dots to denim and more! 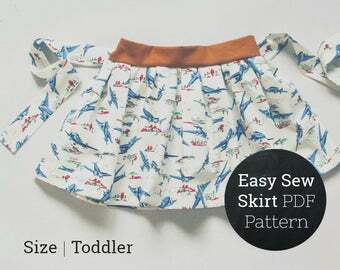 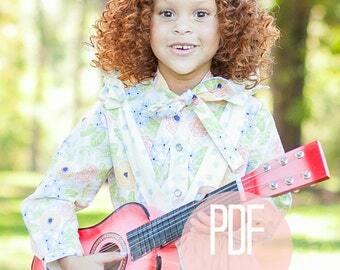 Downloadable sewing project for instant sewing fun.